Hailing from Germany, Alex ‘Alex161’ Ernst recently burst onto the scene under the mousesports banner. The team -- Alex161, Kevin ‘Skyline’ Carvalho and Maik ‘Tigreee’ Hoffmann -- opened with surprisingly strong wins over Renault Vitality and Fnatic in League Play for Season 6, and now hold a solid position in the standings with LAN qualification within reach in their first Rocket League Championship Series (RLCS) season. 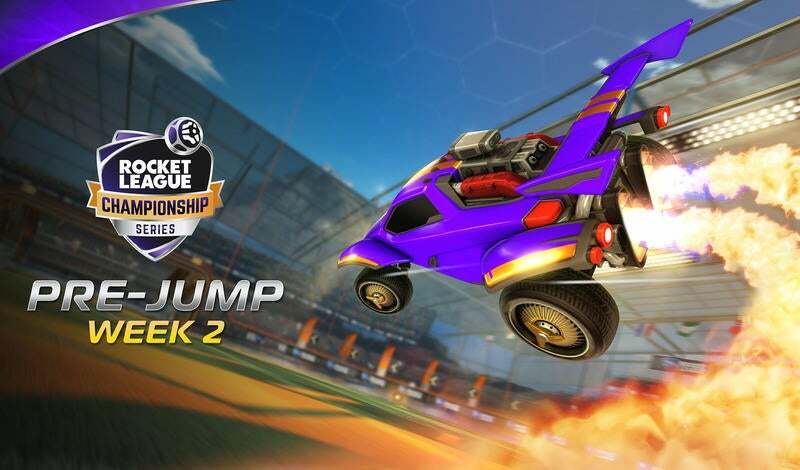 The team initially earned their spot in RLCS by the narrowest of margins. Under the Servette banner (Alex161, Skyline, and Joseph ‘MummiSnow‘ Salameh), they qualified for the Promotion Tournament by edging out Placebo in a game differential tiebreaker (+7.79%) to place 2nd in the Rival Series. 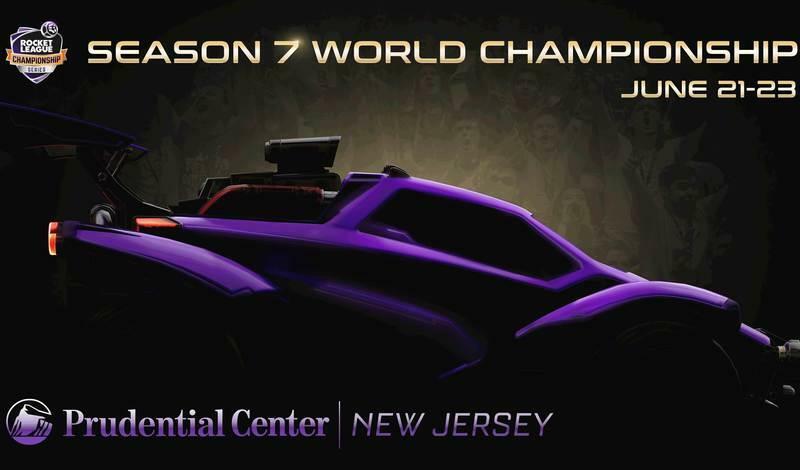 In the Promotion Tournament, they defeated Excel and Team Secret with a 'Game 7' overtime goal to qualify for RLCS Season 6. Q: Rival Series League Play: Your team made it to 'Top 2' and ended up qualifying for RLCS. How excited was your team to qualify? Alex161: I always knew that we had the potential to make it. We performed well in League Play and we were confident. The game against Team Secret was really close, but at the end we won. It was such an incredible feeling to know that you made it in the Winners' bracket. Q: Then the off-season came along. What went into the MummiSnow change and the decision to bring on Tigreee? Alex161: We had many problems as a team and it was impossible to continue playing like that. 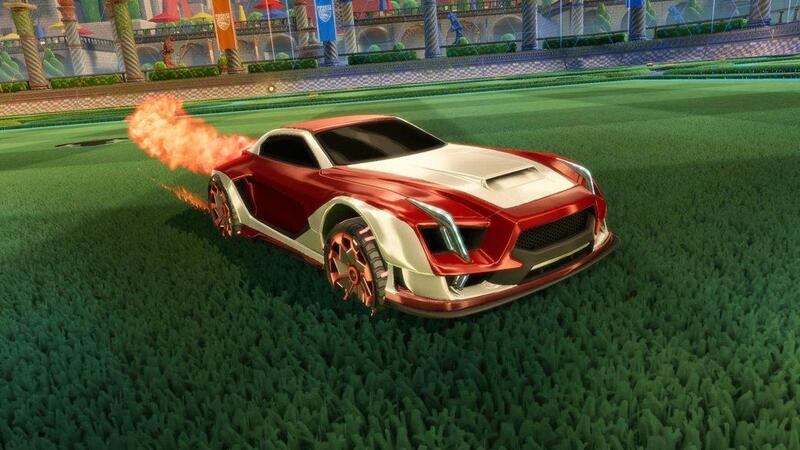 I had no motivation to play and I would rather give up my RLCS spot than continue playing with MummiSnow. Skyline felt the same, so we decided to make a roster change. With Tigreee, we have never had any problems and that made us confident as a team. Q: You opened 2-0, followed by a close loss to Team Dignitas. Can you talk me through that match against DIG? Alex161: Like I already mentioned, we are always confident. We have a strong mentality and we know that we can beat anyone on a good day. During the game we made many mistakes and did not play our best. We still managed to win one game, but at the end, Dignitas just played better. Q: You guys are having a very solid season. What will your focus be from here each week? What is your weekly routine to prepare for matches? Alex161: We scrim every day. Also, everyone is practicing individually by doing training packs, playing Ranked or six-man's. If there are some bigger issues we analyze replays, but usually, talking during scrims is enough. Q: Looking at your remaining schedule, how do you feel about the teams you have not yet played from Europe? Any key matches? Alex161: For me, every game is as important as the others. There is no key match. I feel confident and I want to show everyone that they should stop underestimating us. Q: Any players you look up to? Who are the best out there in your opinion? Alex161: There are many players that I look up to. Jos ‘ViolentPanda Van Meurs and Nicolai ‘Maestro’ Bang were my favorite two players for a long time. In my opinion, ViolentPanda is the best in Europe. The best in the world is Garrett ‘GarrettG’ Gordon for me. Q: What is your communication like with your teammates during games? Alex161: We just try to communicate as much as possible. That makes it easy to know where my teammates are. Q: What would it mean to you to be able to qualify for the Season 6 World Championship in Las Vegas? securing Top 6 is the most important thing for me at the moment. I would not be sad if we don’t make LAN, but i think if we keep improving, we have a big opportunity to make it this season.